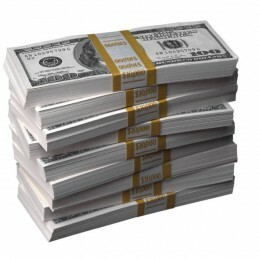 Architect's rendering of Blvd6200 project. Supergraphic sign at right is one of seven that would be allowed to advertise off-site commercial products. 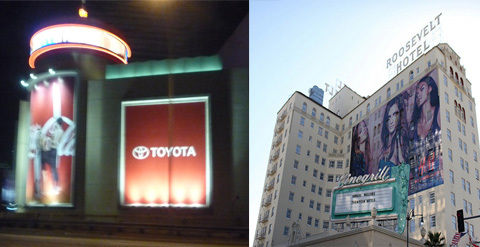 Three signs at Hollywood & Highland complex, where original building with mural signs was demolished. The sign on the tower rents for $145,000 a month, according to rates published by CBS Outdoor. 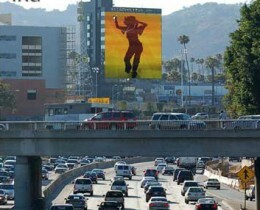 View of supergraphic sign on Metropolitan Hotel apartment project above Hollywood freeway. Sign simulation by Skytag, Inc.
L.A. City Councilman Eric Garcetti’s proposal to ban new supergraphic signs in the Hollywood sign district would exempt a total of 31,000 sq. ft. of the signage that has won some form of city approval, but hasn’t been issued permits by the city building department. Included is a 5,700 sq. ft. sign that would cover many of the windows on a 12-story apartment building clearly visible from the nearby Hollywood freeway. 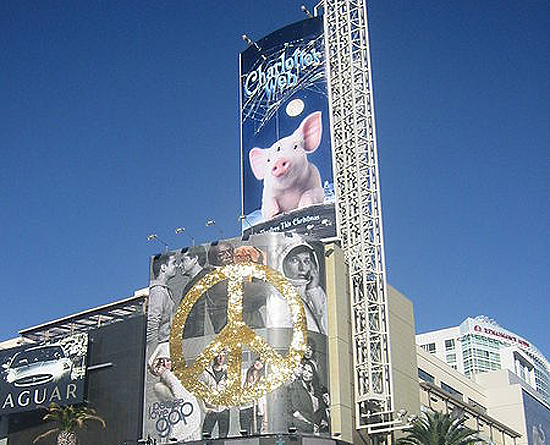 Billboard Company Demands Jury Trial on $10 Million “Lost Profits” Claim Against L.A. In the latest chapter of a long-running lawsuit in federal court, Regency Outdoor Advertising has filed a demand for a jury trial to determine if the city owes the company at least $10 million in profits lost because the company was denied permits to put up new billboards more than 10 years ago. A U.S. District Court judge ruled three years ago that the West Hollywood billboard company could not pursue the claim for lost profits, but that ruling was overturned earlier this year by the 9th Circuit Court of Appeals. A settlement conference on the issue of damages was held last week in district court with attorneys for the city and Regency, but no agreement was reached. 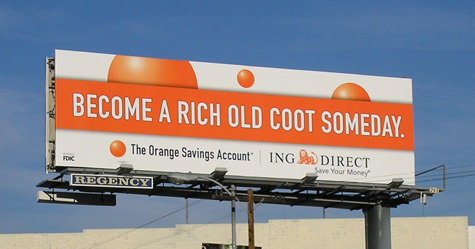 Regency Outdoor Advertising billboard on Robertson Blvd. Almost $700,000 in Community Redevelopment Agency (CRA) funds has been paid to private law firms defending the agency and city of Los Angeles against a lawsuit a West Hollywood billboard company filed more than ten years ago over the CRA’s denial of permits for two new billboards. Three weeks after the City Attorney told City Council members that issuing permits for six off-site advertising signs in downtown’s L.A. Live area could jeopardize the no-exceptions sign ban approved by the council in August, a lawsuit in federal court has cited those permits among a number of reasons the ban should be declared unconstitutional. 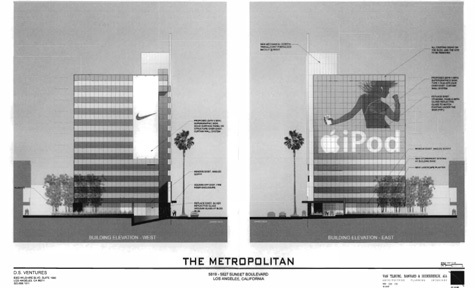 Architectural Rendering of Supergraphic Signs at 5825 Sunset Blvd. Our friends at Curbed LA reported last week that the developer of a Hollywood apartment building may go to court if the city refuses to issue permits for two multi-story supergraphic signs that are currently prohibited by city ordinance. [Hollywood Developer Fights to Keep Its Supergraphics]. Because the signs were approved by the Community Redevelopment Agency (CRA) and the city planning department prior to passage of the ordinance last month, the developer, DS Ventures, is claiming a “vested right” to the signs.